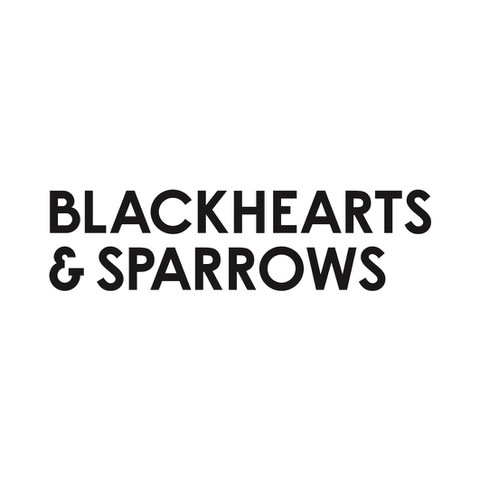 Blackhearts & Sparrows started out as a home for boutique and obscure wines but, in a reflection of the nation’s changing drinking habits, has increasingly become one of the best places to unearth good beer. They might still call themselves wine purveyors, but their stores across Melbourne also stock scores of craft beers from home and abroad. Lining the shelves and filling the fridges at their Fitzroy North store (their main beer outlet), you’ll find Aussie brews rubbing shoulders with everything from European Trappist and sour beers to North American IPAs and amber ales to the best beers from across The Ditch, Japan and, well, pretty much anywhere you'll find great beer. The staff have a close relationship with many local breweries, enabling them to get their hands on limited release beers – and they’ve even stepped into the role of educator through occasional beer events, some featuring guest brewers. If you ever fancy a change from malt and hops, there’s a good selection of craft ciders and, of course, the wines that kickstarted the whole endeavour in the first place, all inside some of the sexiest looking bottleshops in the land. In 2015, they made the shift next door in Fitzroy North, creating a light and airy (and rather long) new store lined with pallet-like shelves and as much light timber as you could ever wish for; even the overhead signs telling you what you'll find where are carved from wood. The beers sit at the back, filling two large, multi-doored fridges.